The Big Bang Near Me is a programme of events that get young people excited about science, technology, engineering and maths. The Big Bang North West, organised by MerseySTEM, took place yesterday, Wednesday 8th of July, with nearly 6000 thousands children coming to Aintree Racecourse to visit a number of exhibitions from a variety of parners, and to present their own scientific projects as part of the national science+engineering competition. The School of Life Sciences and the Institute of Integrative Biology staff and students were present and supporting the event in a variety of ways. So many in fact that this post will remain for a few days “in construction”: I hope that colleagues will give more details of their involvement in the comments section and I will update the post as needed! In the comments section, please add details of the activities that were on the stand and the people involved, thanks! Beth Levick, Cassandra Raby, and Amanda Minter. Beth and her team ran an amazing project on infection spread. In the end, they had 120 individual participants recorded over 40 different groups. They are planning to do further analysis of the data so watch this space! Beth, let me know in the comments everyone who was involved, the number of people infected, etc (feel free also to write a separate post just about this project if you wish!). I had been invited by former student Zoe Chapman, communication officer for MerseySTEM to judge projects. It was good fun. I learnt about black holes, hydrophobic coatings, the hydrodynamics of cycle helmets, throrium as the future (? )of energy production, and a few essential science tricks to survive in case of an (infectious) apocalypse. Jens, Paul and Dan from Farm Urban had a beautiful stand next to the main stage showing off their new @VydroFarm growing system and demonstrating their “Build Your Own” aquaponics systems for schools. Although the VydroFarm can grow 140 lettuces every 28 days and glows a psychedelic pink with its full spectrum Valoya grow lights, it had trouble competing with fishy and fishy; the two goldfish in our aquaponics system named by Paul’s two-year old daughter. It was a great day and we had a tremendous amount of interest in our systems and workshops. During our spare time we learnt how to milk a cow, extract DNA from strawberry’s and discussed the potential mechanisms through which caterpillars may change colour. 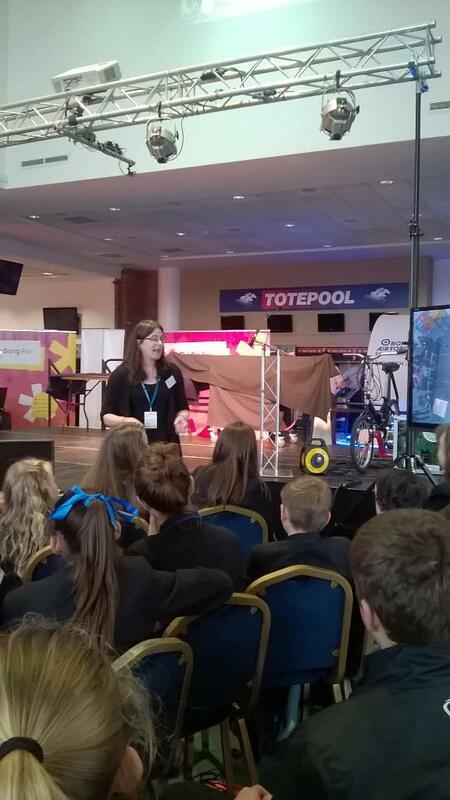 Kate Hammond took part in the ‘Meet the Future You’ event organised by Tomorrows Engineers. Students got the chance to quiz a group of STEM professionals about our careers, including Kate (a lecturer in Genetics and Molecular Biology), an engineer from Landrover and Sarah who designs nuclear reactors for submarines (very cool!). The students asked us everything from what we do each day, to what inspired us to take up our career to, most crucially, how much we get paid. Juhi Gupta, Hannah Sharp, Lauren Evans, Sapphire Rogers, Ant Smith, Amal Abdulkadhir, Hannah Smallwood and Amy Gillespie. 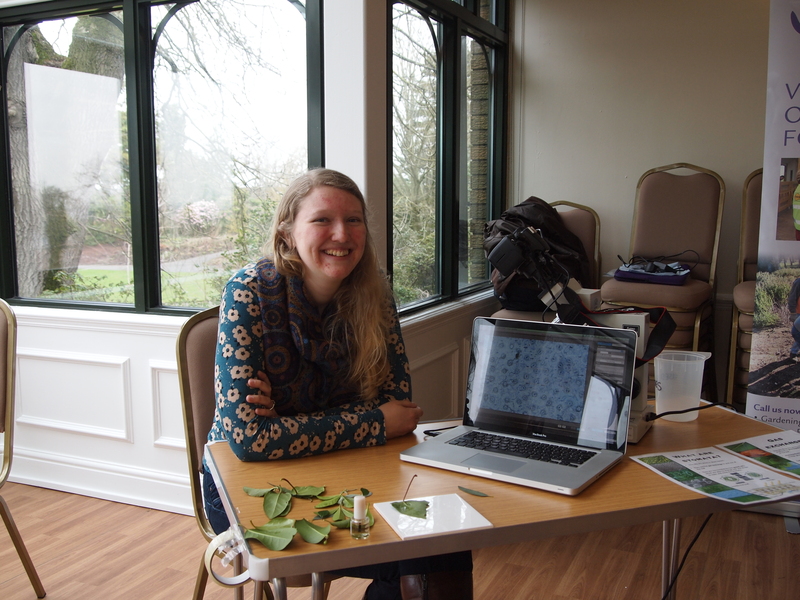 Dr Hammond helped with the set up of the workshops. 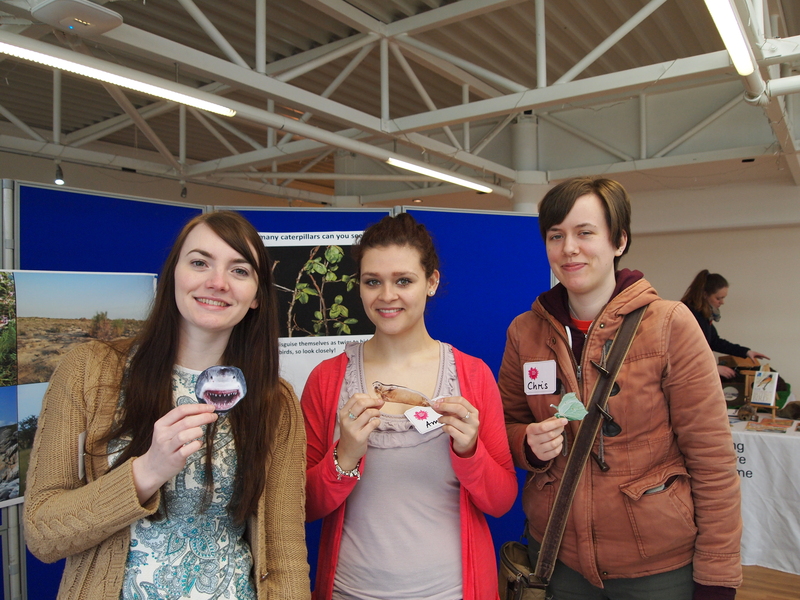 Us students from the Life Sciences Outreach Society joined in with the fun and excitement at this year’s fantastic Big Bang Fair! 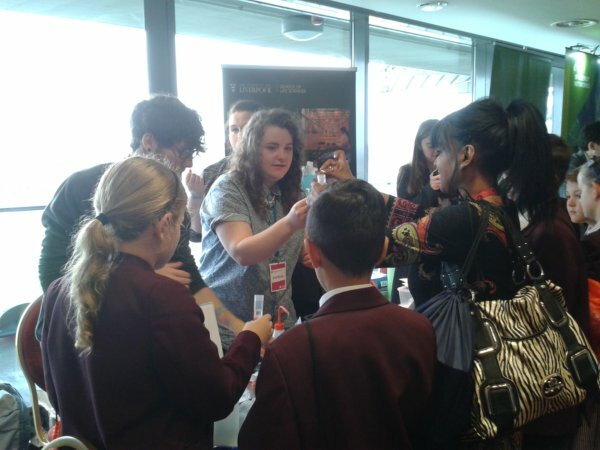 Returning for a second year, with the DNA Sweet Models and Strawberry DNA extraction workshops, we inspired yet more merseyside pupils. 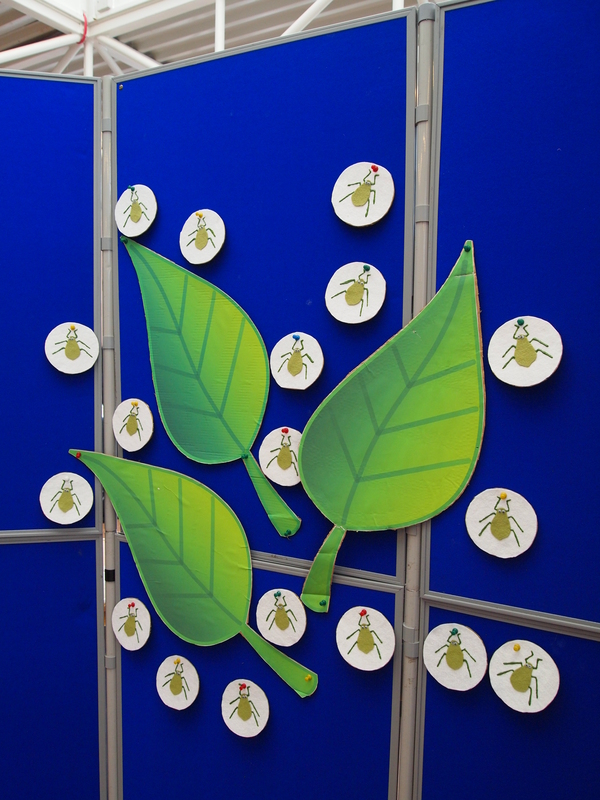 We got lots of great feedback from both the staff and pupils intrigued by our science – we certainly had lots of fun too!